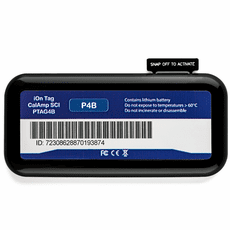 The CalAmp SC iOn Tag is an economical, multi-modal asset tracking product designed for global shipping and logistics. The smart tags are an ideal solution for Cold Chain, pharmaceuticals and other shipments that must maintain certain parameters for quality or compliance. Competitive Price. Advanced Technology. Quality Assurance. 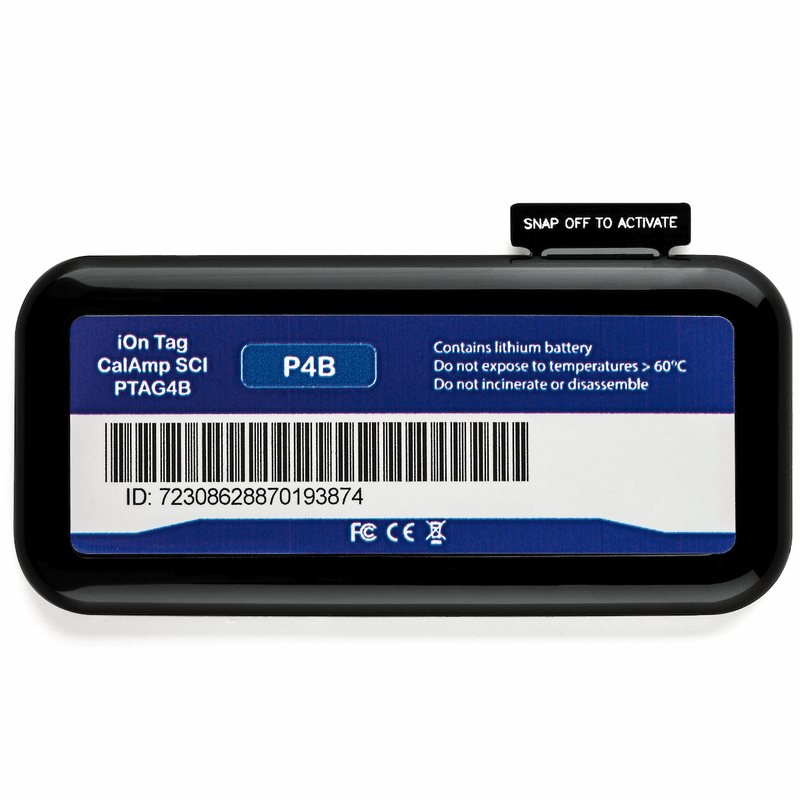 The SC iOn Tag has the ability to log sensor data while away from its Gateway. Once in range, all sensor data will be transmitted through the Gateway. This allows the SC iOn tags to be used as a low cost sensor logger that can be used in all modes of transportation. Additionally, once the tag transmits its logged information, events will be generated to inform users of compliance breaches and spoilage.